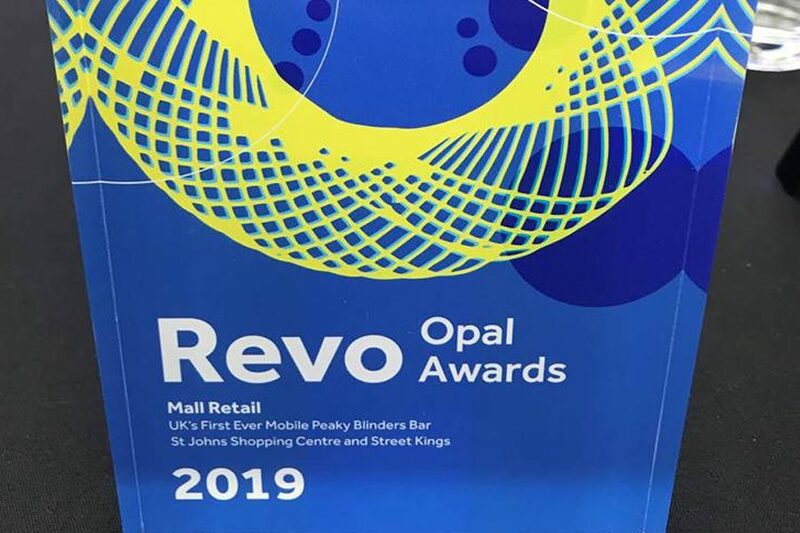 We are delighted to announce that we are 2019 Opal Award winners. 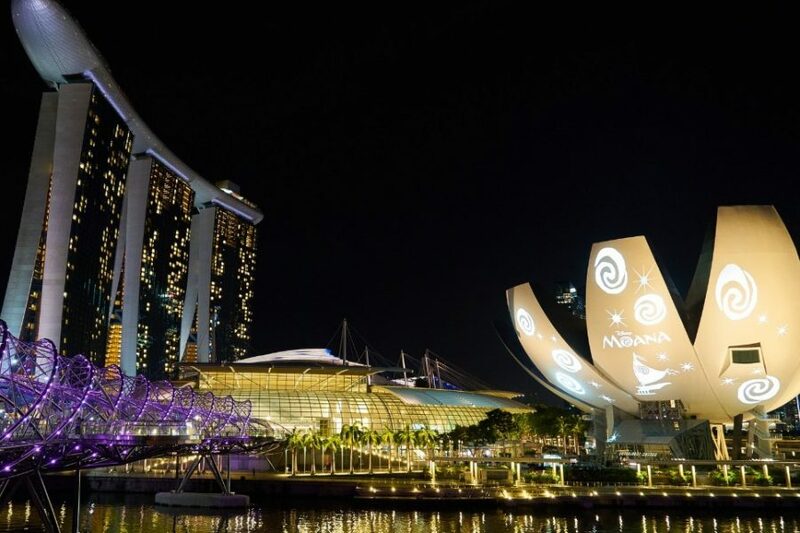 The retail industry is constantly adapting to change. 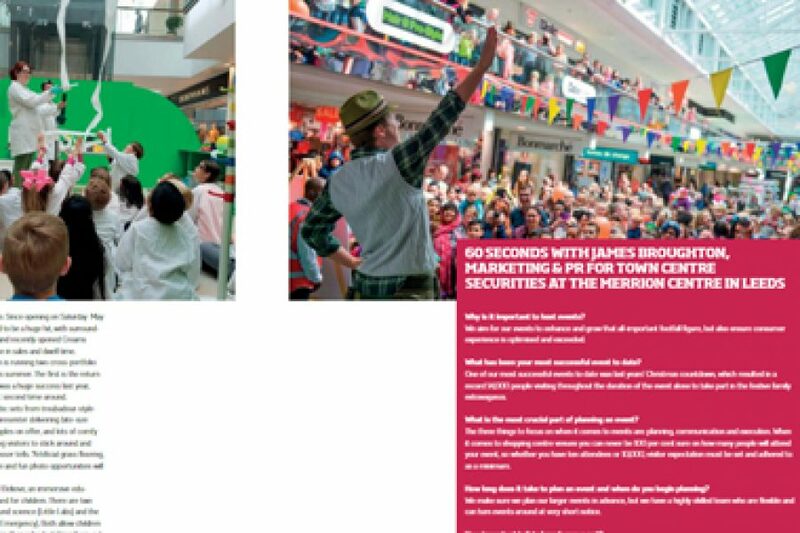 WHAT IS COMPETITIVE SOCIALISING AND WHY SHOULD SHOPPING CENTRES TAKE NOTICE? 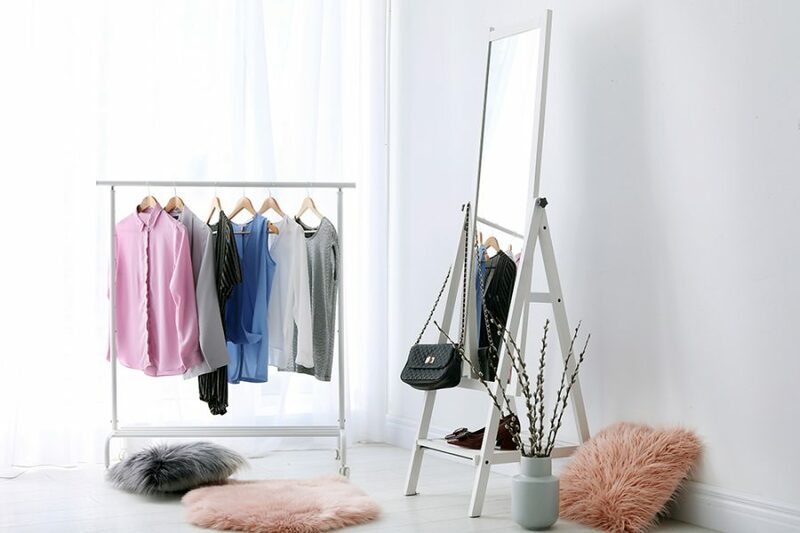 In the retail industry we’re constantly hearing how consumer attitudes have changed, shoppers no longer want to simply shop. Shoppertainment is delighted to announce that we have been shortlisted for three Purple Apple Awards. 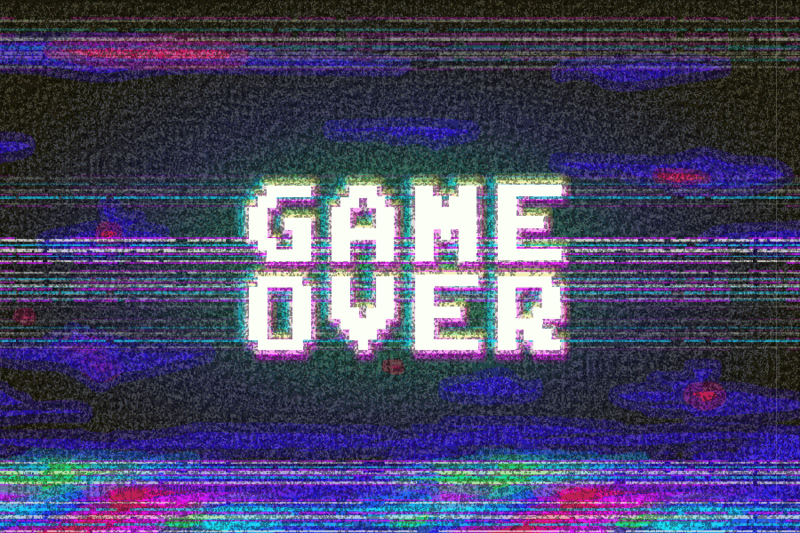 PR Assistant and keen gamer, Damien Horwood, discusses the recent Google Stadia news and speculates on how the new platform will affect the world of Influencer Marketing in the gaming industry. 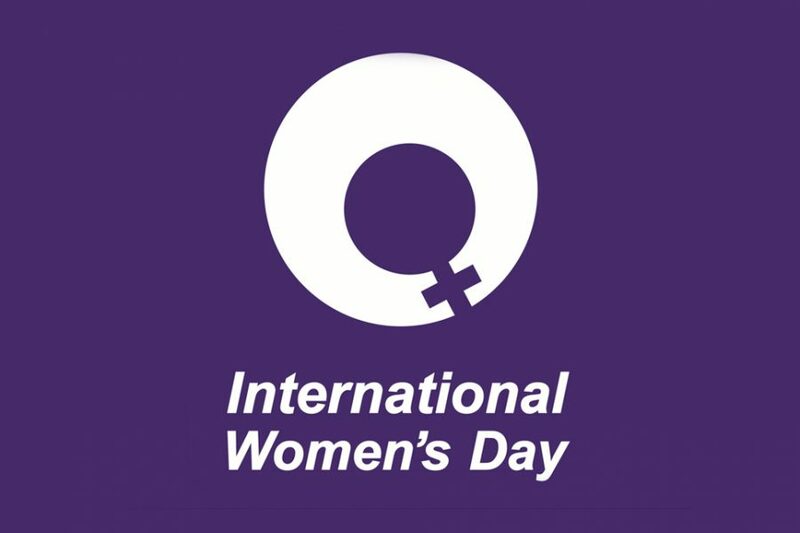 In case you didn’t know, today is International Women’s Day. 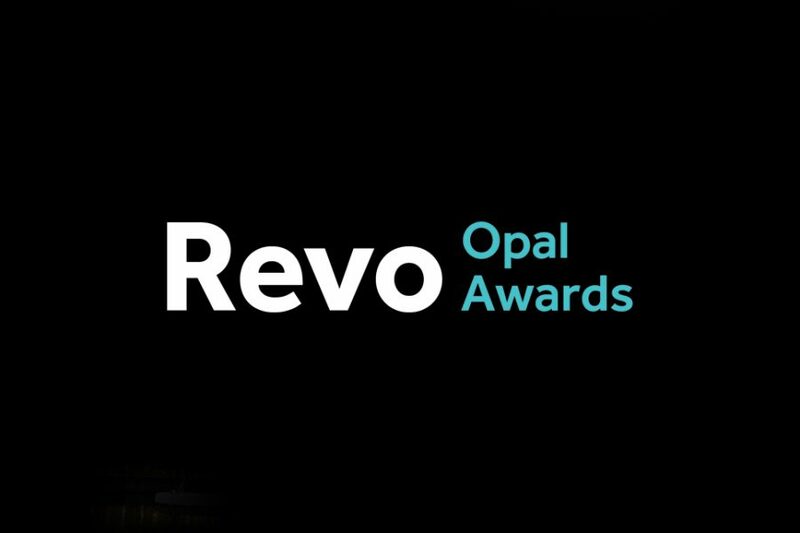 We are delighted to announce that we have been shortlisted for not one, not two but three Revo Opal Awards. 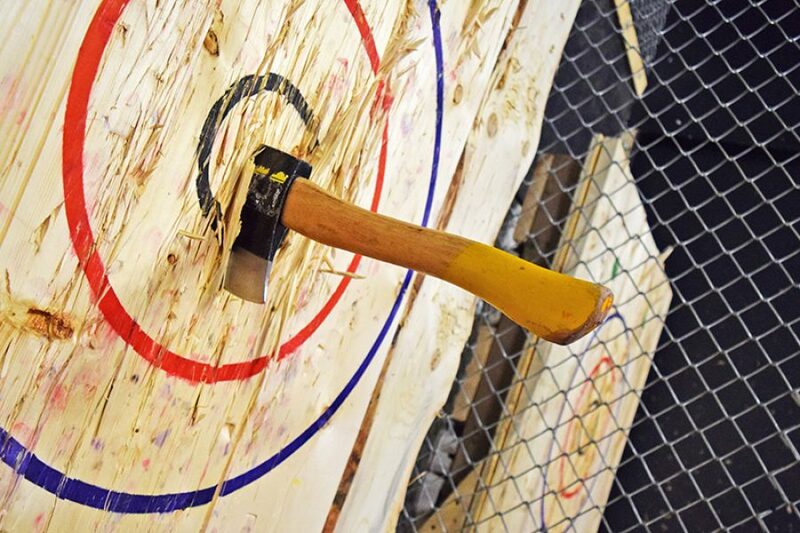 Are Brands Getting Burned By Influencer Marketing? 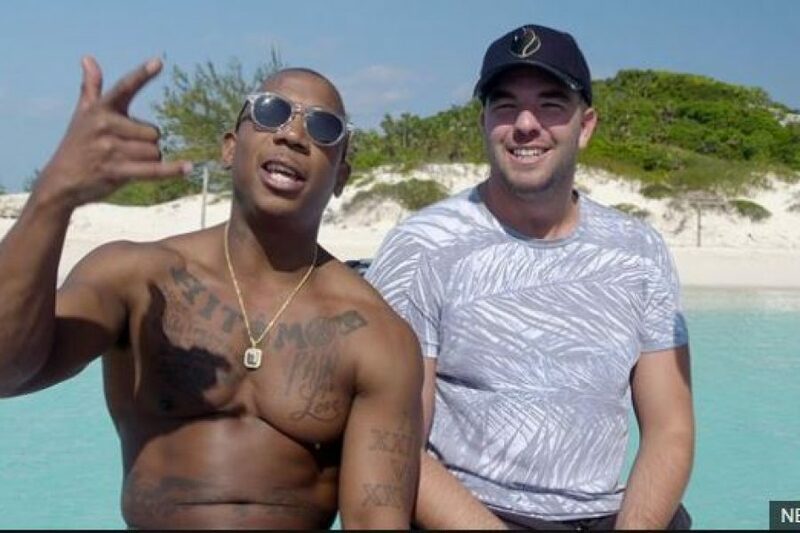 Just how big a role did influencer marketing play and is Fyre Festival the first-time people have been burned from using influencers? Lane 189, a shopping destination in Shanghai, has been built to re-position the typical mall into a vertical city centre. Featuring a vertical public square, this ‘lifestyle centre’ provides a place for Shanghai’s young professionals to meet. 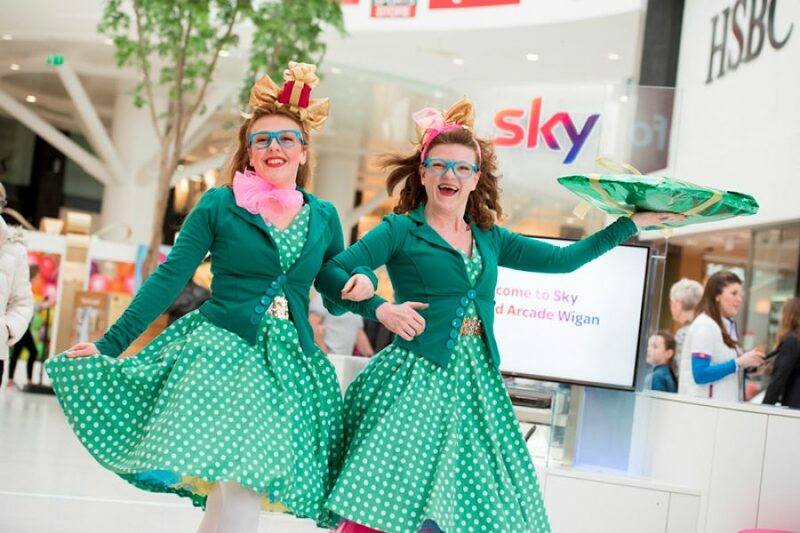 We sometimes get asked by retailers and traders “how does renting space in a shopping centre benefit me?” So we're taking a look at all the different ways traders can benefit from renting space in a shopping centre. 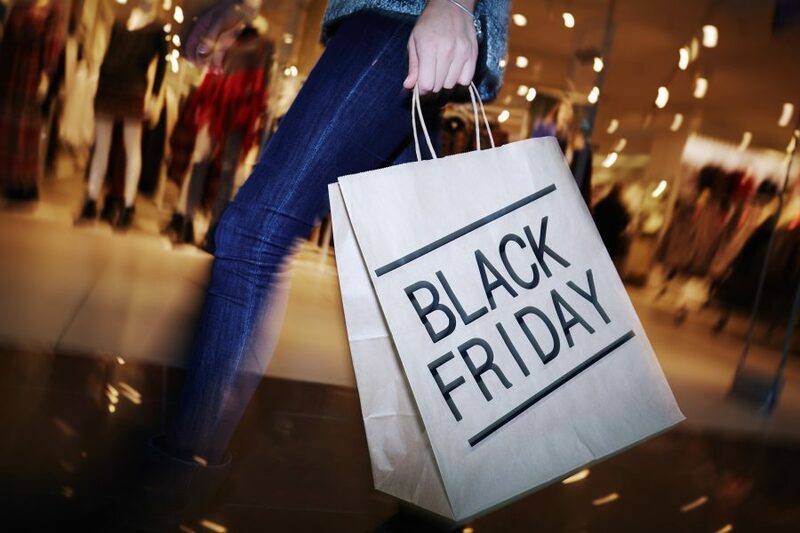 Clare Andrew talks to Revo about how retailers need to adapt their Black Friday sales strategies and sell the experience to keep shoppers interested. 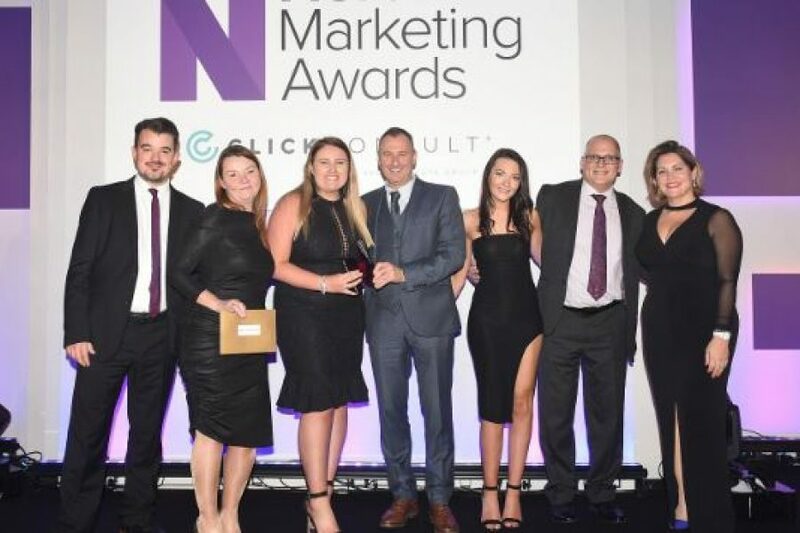 We are so pleased to share that we are winners of Best CSR Campaign at the Northern Marketing Awards for our campaign at Birchwood Shopping Centre. 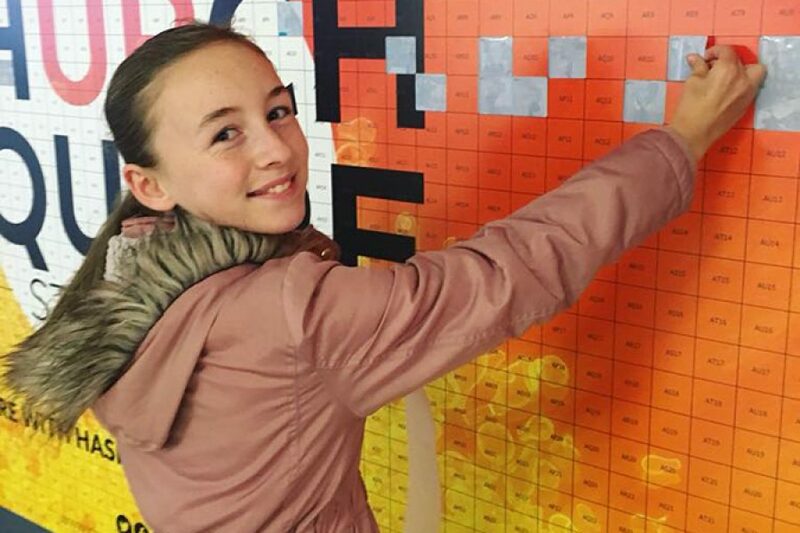 Shoppers took ownership of their local centre’s public artwork one social post at a time. 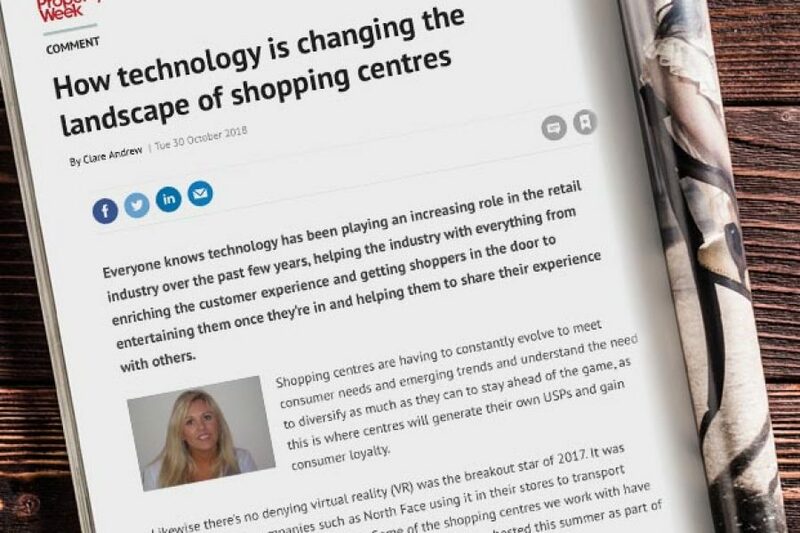 Managing Director Clare Andrew discusses the impact of technology on shopping centres and how the rise of new technology has transformed the landscape of centres with Property Week. 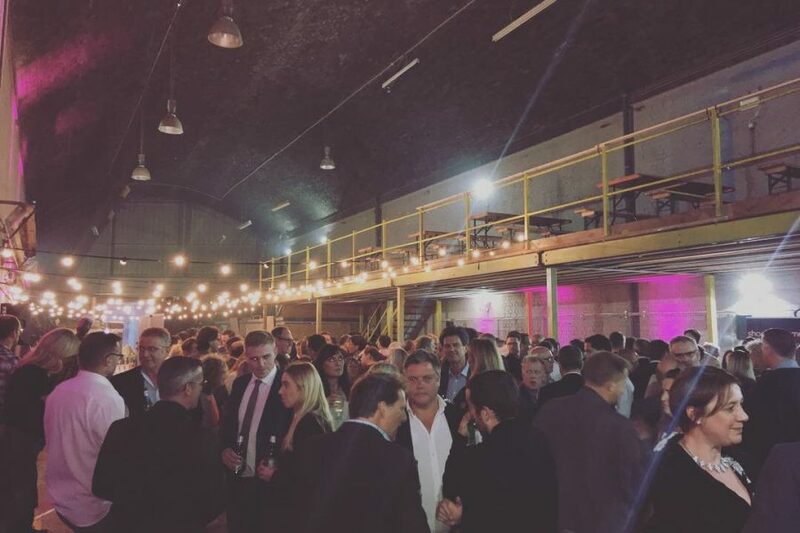 Held in the Mayfield Depot, an abandoned train station at the heart of one of Manchester’s biggest regeneration projects, the party marked the start of the two day conference and set the tone for things to come. 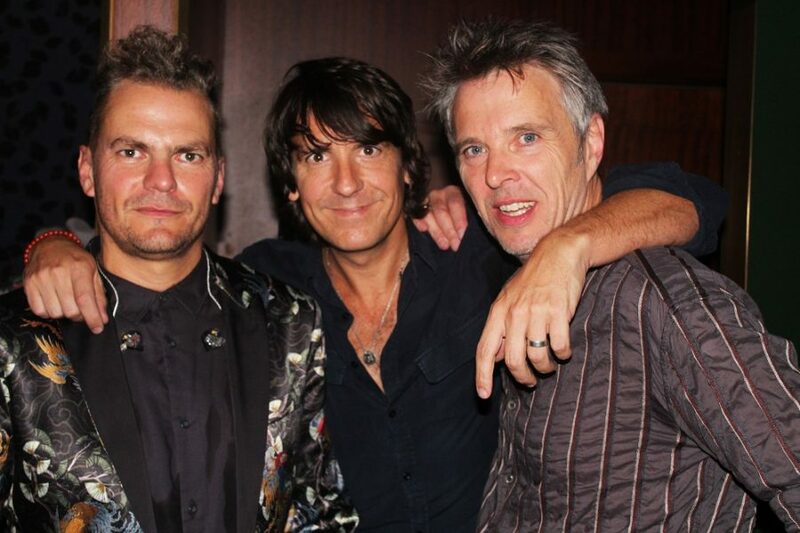 SHOPPERTAINMENT DANCED IN THE MOONLIGHT WITH TOPLOADER! The Shoppertainment team returned once again to exhibit at the annual Revo 2018 conference. 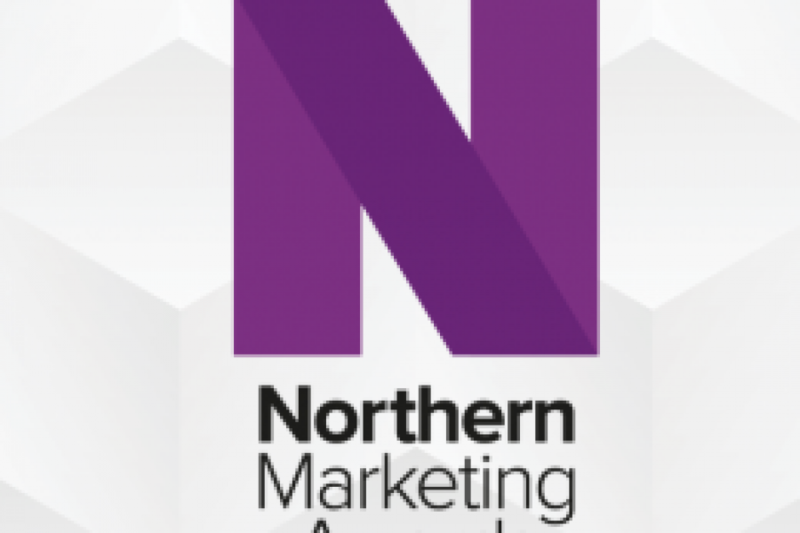 We’re delighted to announce we’ve been shortlisted for a Northern Marketing Award in the ‘Best CSR Campaign’ category. 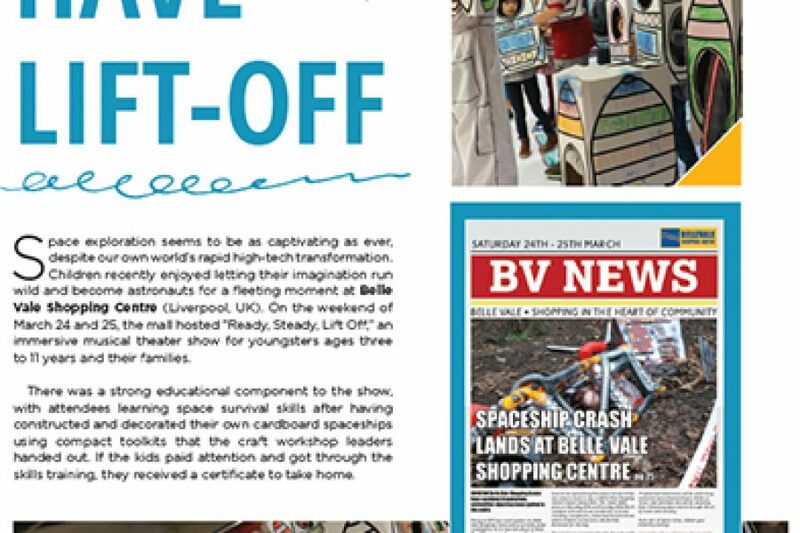 This is for our work on the UK’s first shopping centre Micro-Park that we helped create with Birchwood Shopping Centre. 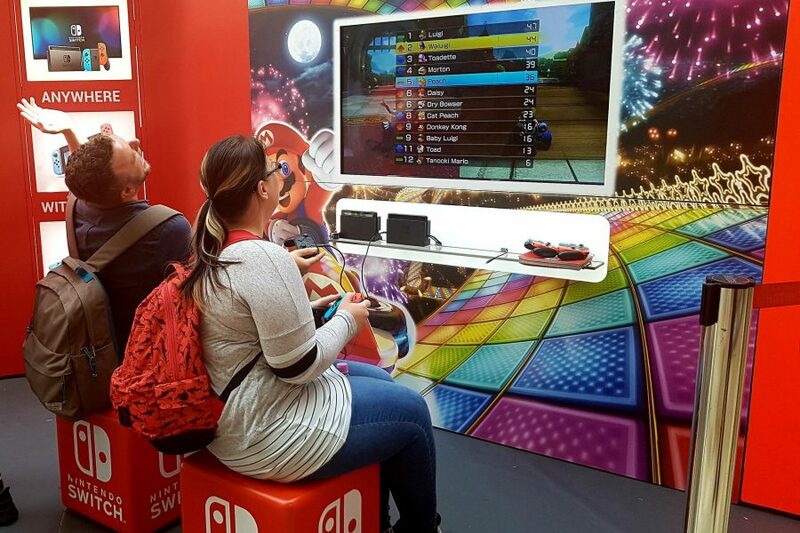 The Nintendo Switch was released in early 2017 and in less than a year outsold the company’s previous console. 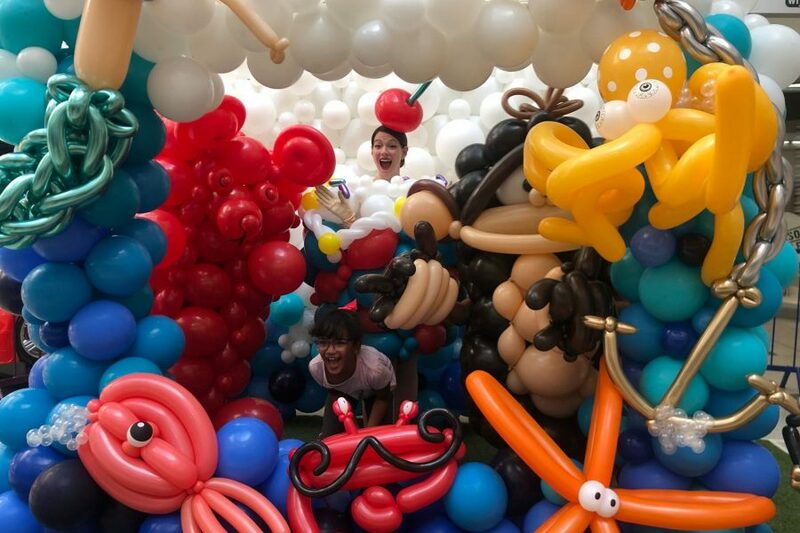 There’s even been a giant ball pit with over 50,000 balls! 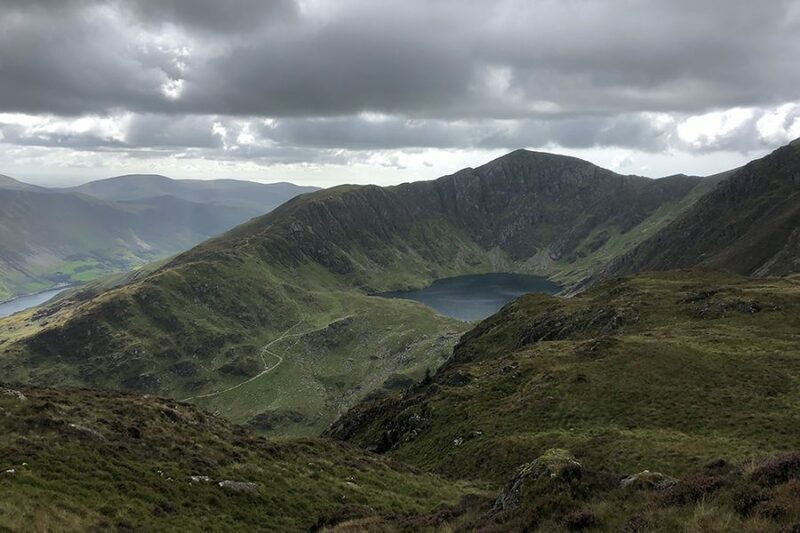 The Shoppertainment team conquered Cader Idris in Snowdonia National Park and raised money for Parkinson’s UK and Hope House Children’s Charity. 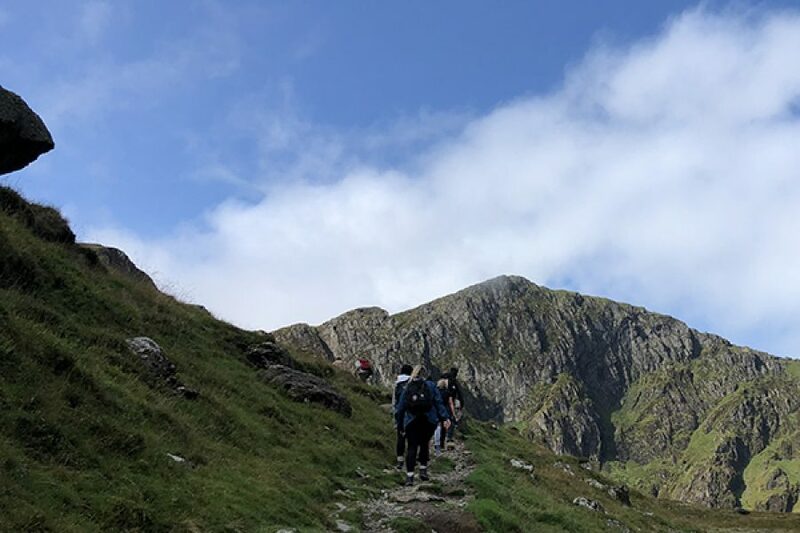 Associate director, Katie Leach, explains how much planning goes into our summer events schedule and how events should always drive footfall and increase engagement within the local community. 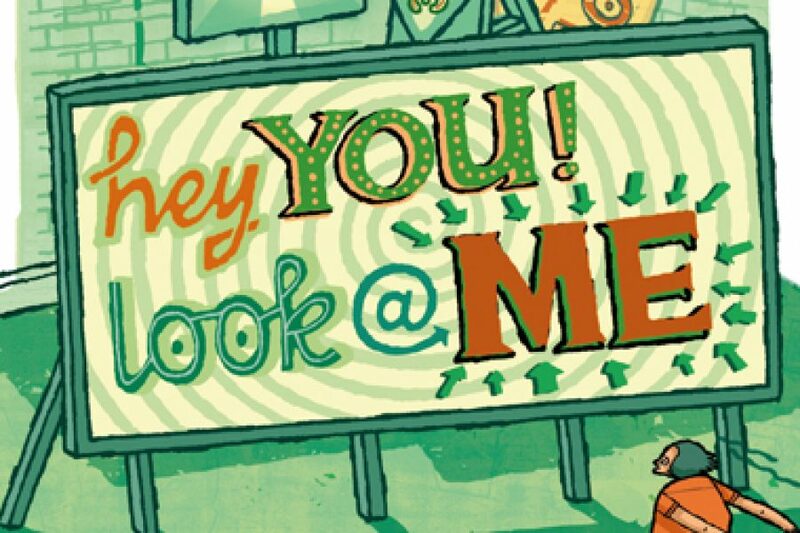 Experiential events must pay attention to wording if they want to trigger the desired reaction in consumers. 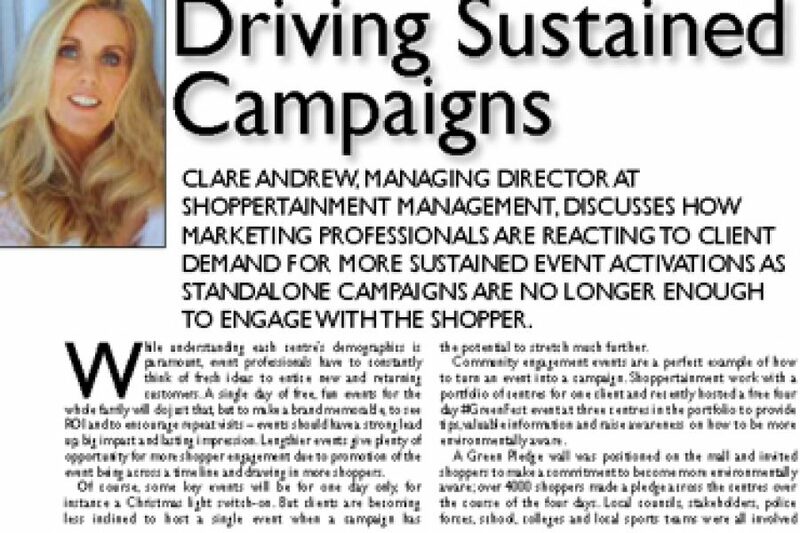 Clare Andrew talks to Event Magazine about how the power of brands influences shopper habits. 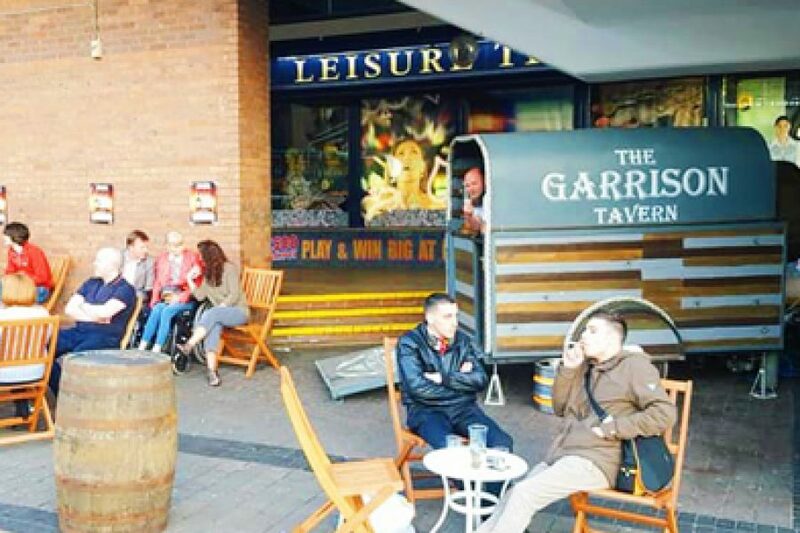 A recent activation by Shoppertainment helped new start-up business, Street Kings, promote their innovative Peaky Blinders themed pop-up bar, providing shoppers with a one of a kind experience. 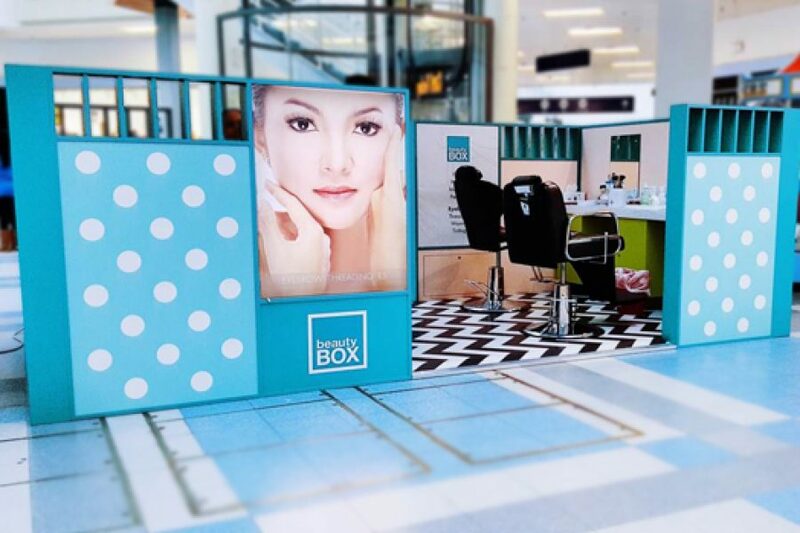 Shoppertainment has won exclusive marketing and commercialisation contracts with 4 separate shopping centres, following a number of competitive pitches. Space exploration seems to be as captivating as ever, despite our own world’s rapid high-tech transformation.